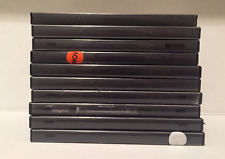 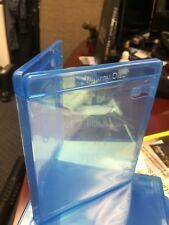 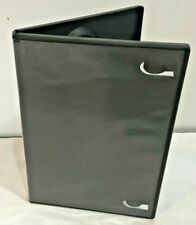 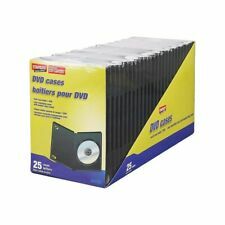 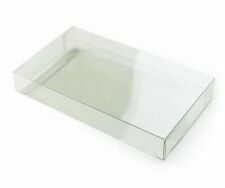 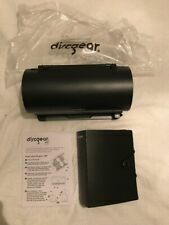 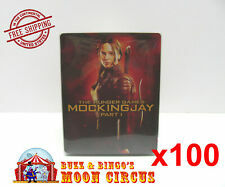 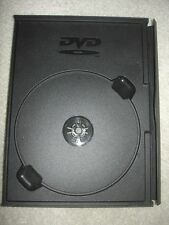 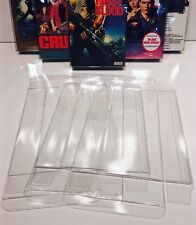 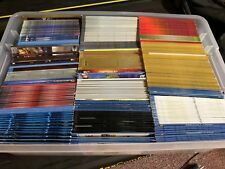 Brand New Lot of 10 clear empty DVD cases. 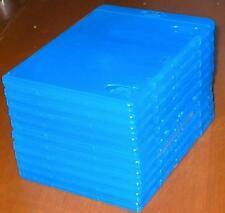 Hard Plastic. 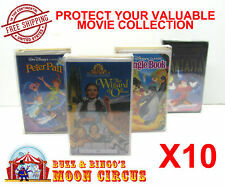 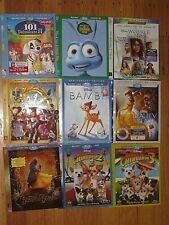 Disney & Marvel Blu-ray Slipcovers ONLY (NOT MOVIES) Avengers Thor Aladdin More!